Fly from Chiang Mai to Udon Thani as then take a bus to Loei. 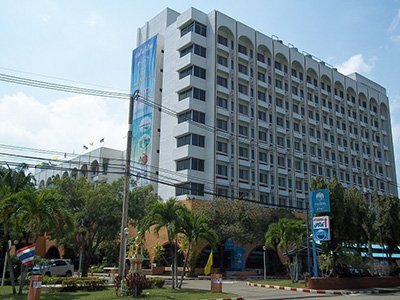 Loei Bus Station is 144 km from Udon Thani Airport and the journey by road to Loei should take around 2 hours 14 minutes. Take a train from Chiang Mai to Phitsanoluk and then a bus from Phitsanulok to Loei. The journey by train from Chiang Mai to Phitsanulok takes 6 to 7 hours. 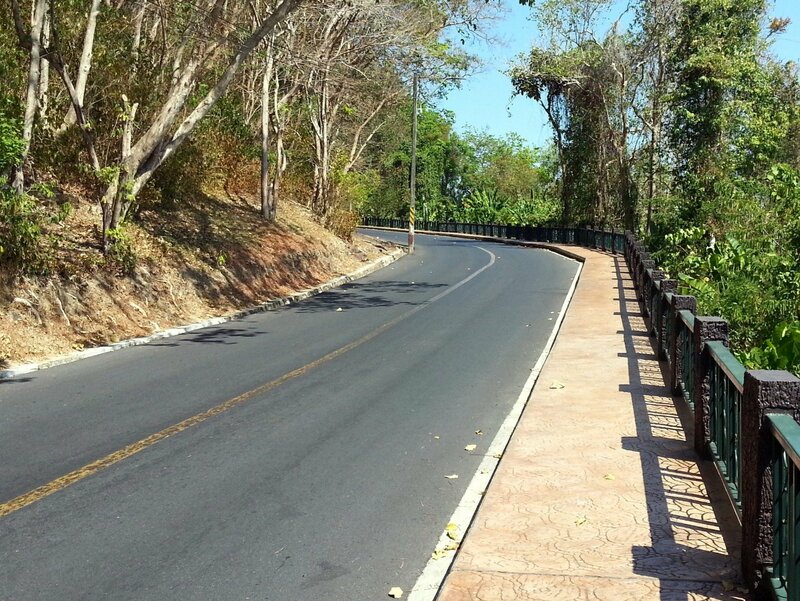 From Phitsanulok Bus Station the journey by road to Loei is 227 km which should take approximately 3 hours 30 minutes to drive. There are 5 daily bus services from Chiang Mai to Loei. 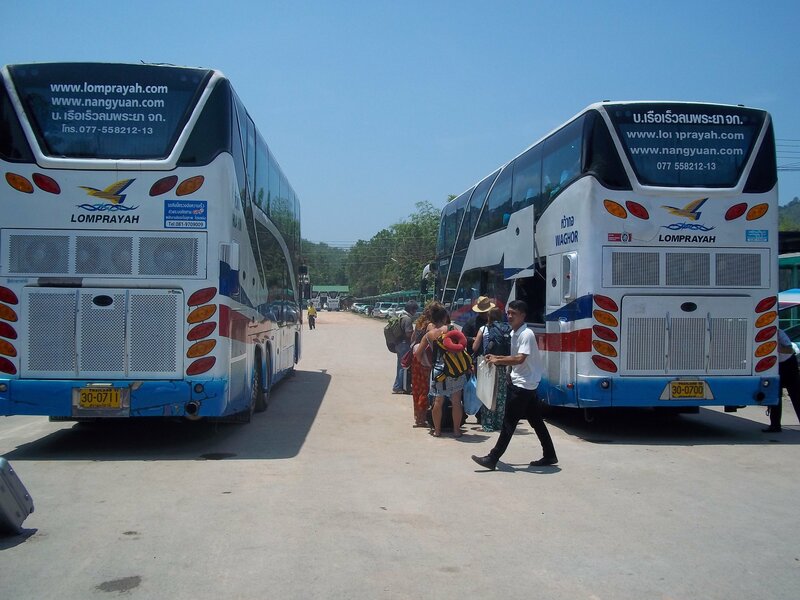 The journey by bus from Chiang Mai to Loei is scheduled to take 9 hours 40 minutes on Phet Prasert Express Bus services and 9 hours 5 minutes on the Sueksa Tour bus. The Phet Prasert Express services uses a double deck bus with 48 seats. Other facilities include on toilet, snack, blanket, and TV screen. The Sueksa Tour services is a ‘VIP’ service with only 24 seats in a double deck bus allowing passengers to recline further back in their seat which is more comfortable for sleeping. The Sueksa Tour does not have free WiFi, but a snack and a full meal at a roadside restaurant is included in the ticket price. Both operators have air-conditioning on their bus services and it tend to get quite cold in the night time when the ambient temperature drops. Use the Search Box to find your tickets from Chiang Mai to Loei. Simply enter your travel dates and click to find tickets. Compare ticket prices and travel times to Loei. Bus services to Loei depart from Chiang Mai Bus Terminal 2, which is located 3.4 km to the East of Chiang Mai’s Old Town. 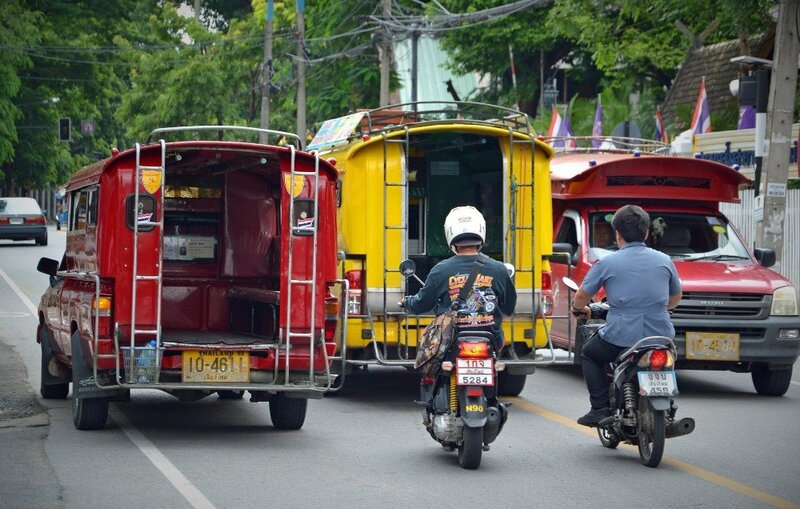 It is more than comfortable distance from most of Chiang Mai’s popular guest houses and hotel to the bus station, so you are likely to need to take a tuk-tuk or shared sonthaew taxi. Expect to pay 80 to 100 THB to travel in a tuk-tuk from most parts of Chiang Mai to Bus Terminal 3. Both the Phet Prasert and Sueksa Tour bus services terminate at Kut Pong Bus Station which 1.2 km from the centre of Loei Town. A tuk-tuk from Loei Bus Station to Loei town should cost around 60 THB.